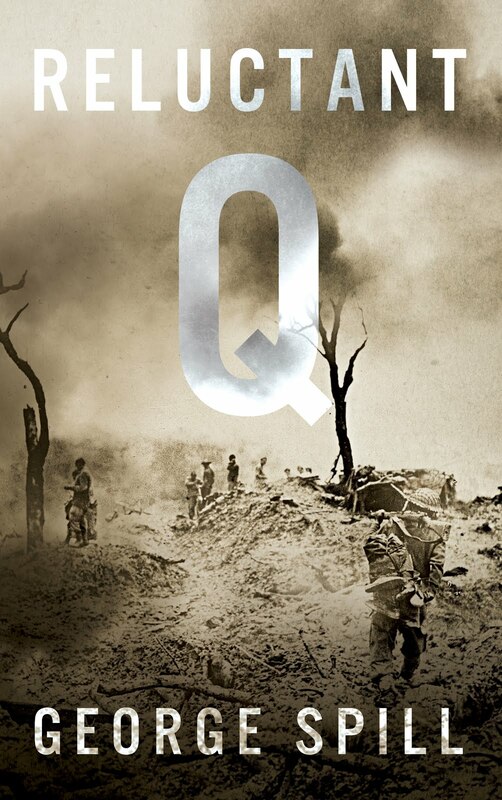 A new novel from the SAS solider who wrote Bravo Two Zero and the Nick Stone Mission series. It has been 20 years since Andy McNab left the British SAS, and wrote the bestselling nonfiction epic Bravo Two Zero. He has written non fiction and fiction books, including 14 of the Nick Stone Mission series, as well as worked with Computer Game companies, and acted as consultant for the bank robbery scene in Michael Mann’s HEAT, the most intense and realistic US based firefight on film. 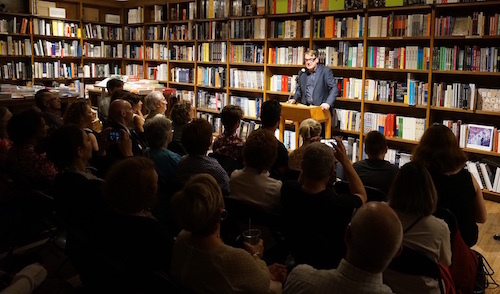 A busy entrepreneur who has parlayed his warfighting experiences and expertise to promote literacy and continued care for wounded warriors, McNab stands as a unique writer of chillingly accurate military and spy fiction. RED NOTICE is his latest novel. He introduces a new current SAS character Tom Buckingham, who is in marked contrast to the orphan working class lad of Nick Stone who has struggled and triumphed through 14 blood-curdling missions around the world. Tom Buckingham finds out the hardest way what happens when you try to juggle a new found love, Delphine, with a fully committed SAS career and a distinctly entertaining, almost likeable villain, Lazlo. The story starts like most McNab adventures with an action filled flashback, this time, a ruthless extermination campaign in Georgia where we are introduced to the villain and his team of warriors, or mass murderers. And like most McNab stories the fast paced opening provides a deep and twisted backstory that informs the rest of the novel, a meticulously executed seizure and planned explosion of the Channel Tunnel. Perhaps that is why McNab still maintains his nom de guerre/plume and never reveals his true identity and face despite exhaustive publicity. He has a backstory that could still catch up to him. The Irish, Columbians and assorted terrorists he has engaged as a SAS soldier and a MI-6 deniable operator, similar to the Nick Stone in his novels, have long memories. McNab fans will want to read the next Tom Buckingham story. McNab can describe compelling radio communications and make them sound dramatic and suspenseful but the third person narrative is in distinct contrast to the first person Nick Stone novels and not as convincing. There is a lack of humor as well in this new novel. Upper class soldier Tom is in stark contrast to working class Nick Stone. McNab has been criticized for the lack of authenticity with the Channel Tunnel descriptions, but he still has to submit all his work for security clearance to the Ministry of Defense. Why give away secrets about how the Tunnel is really laid out and maintained and what security features there are in the Tunnel? 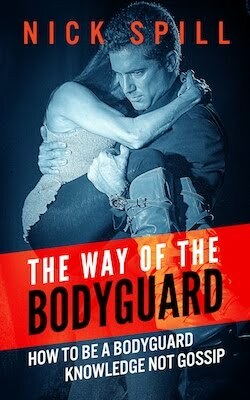 As I referenced in my new non fiction book: The Way of the Bodyguard, in the Must Read List, Andy McNab novels rank right up there with the best military and action fiction. There is a distinct difference between writers who have experienced warfighting, direct action, extreme violence, death and destruction and those writers who are just researchers.